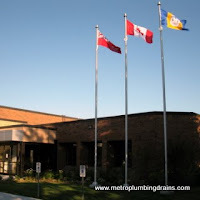 Metro Plumbing and Drains services commercial and residential properties in the entire area of Stouffville Ontario, and of course the rest of the Greater Toronto Area. 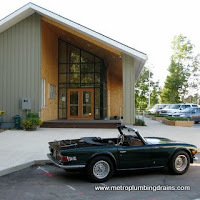 Our company provides complete plumbing and draining services, from beginning to the end. Every plumber in our team possesses exceptional organizational skills as they believe that is key to continuously provide successful results to our customers. Upon every arrival by our plumber team, whether it is for a quotation, or for a scheduled appointment, or for an emergency call, we can assure you that our plumbers will always be there on time, fully equipped with all the tools needed, and ready to begin any plumbing or draining related project upon your agreement. 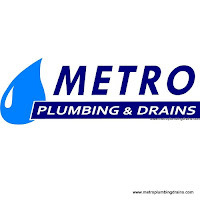 We try to build our company on customers’ trust, by ensuring that every plumber who is employed by Metro Plumbing and Drains is fully certified, experienced and has great interpersonal skills. 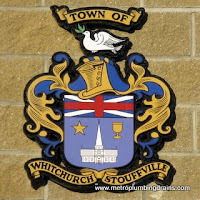 As a result of having such a great spirited team, our company gets awesome reviews, not only from Stouffville customers, but from all over GTA. “These plumbers are just something! I want to say that I have used them several times for different plumbing related jobs and always was given not only a great service but also a very reasonable price. 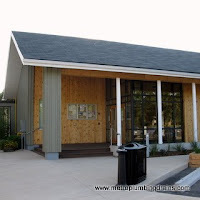 They never come late and they are always knowledgeable, polite and neat. A fantastic company to deal with – I wish there were more plumbers like this.” Rob in North York. 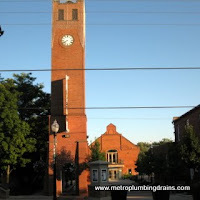 Metro Plumbing and Drains provides plumbing, draining and 24/7 emergency repairs service anywhere and for any property in Stouffville Ontario and GTA. 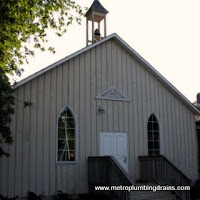 Please call us with any plumbing or draining problem in Stouffville area.